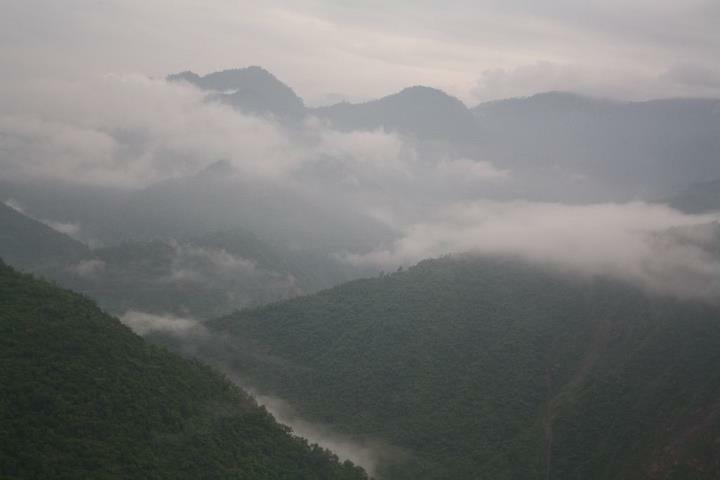 A few months back I happened to go to a really amazing destination in North India, Uttarakhand. 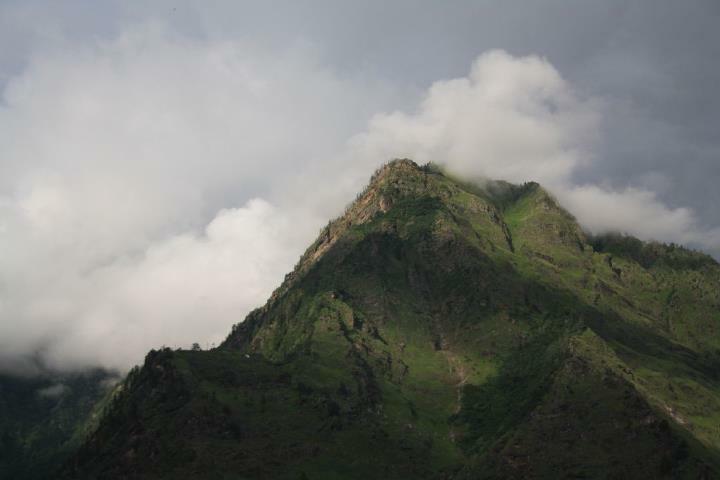 It was called Auli. 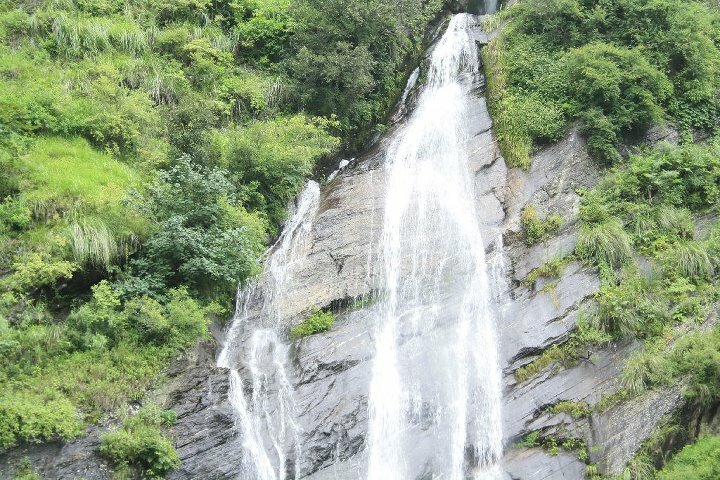 Yes, this was during my visit to the Valley of Flowers. 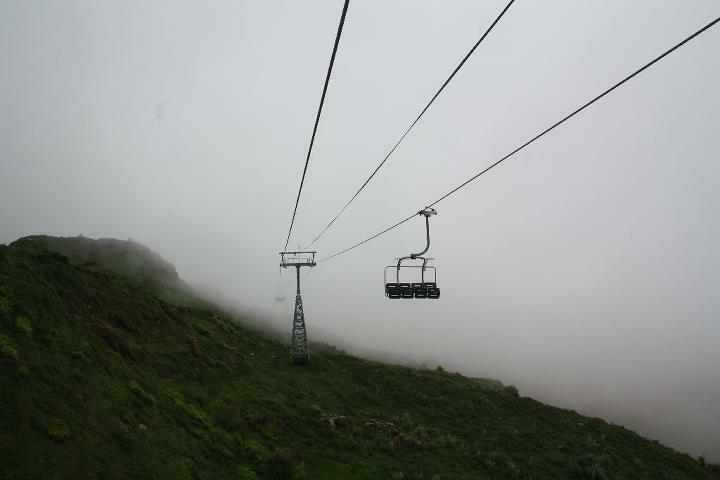 While I did write my experience about the place I also learned that this is a perfect Skiing destination in India. Since that day, Skiing is something on my mind and I’m pretty sure I’d really enjoy it if I get to do it at least once in my life. So, Auli is certainly a place that I’d love to go to Ski in India. At an altitude of 2915 mts-3049 mts, this is real joy for those interested in Skiing. 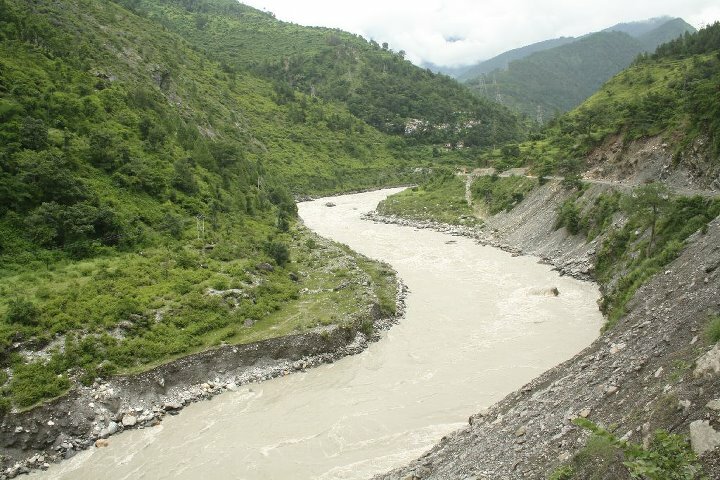 Many of you might not know, but is an important ski destination in the Himalayas of Uttarakhand. 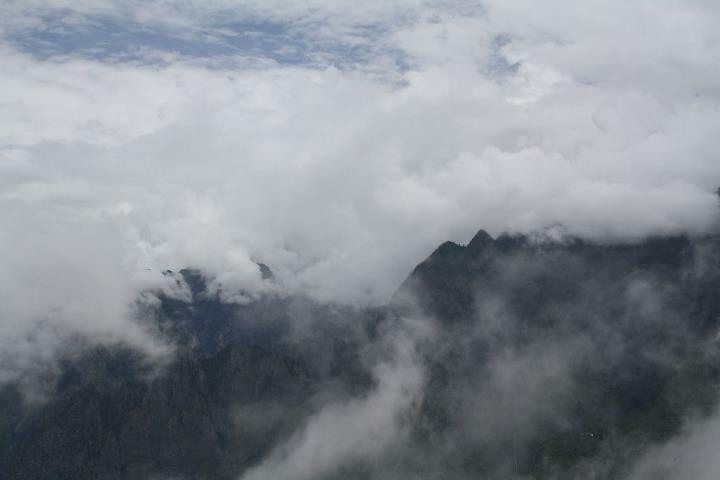 Auli is known as ‘Bugyal’ in the regional language which means meadow. 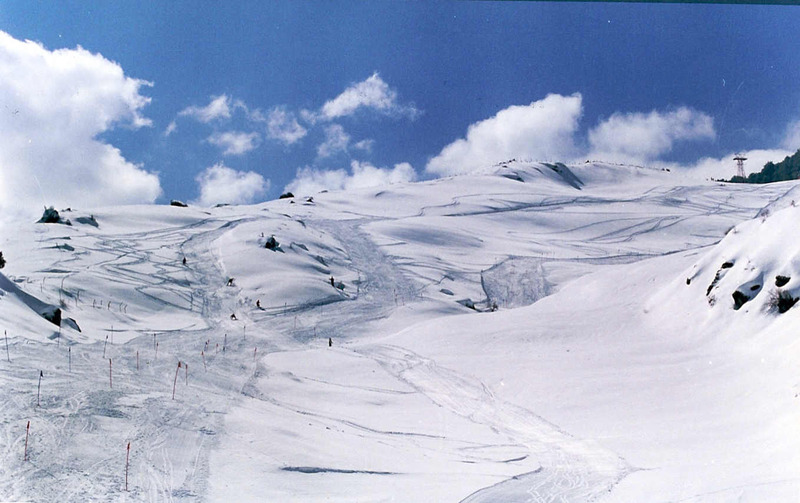 In fact some French and Australian experts consider Auli to be one of the best ski resorts in the world. Auli although is a lesser known ski destination than Shimla, Gulmarg or Manali, but from what I heard about the place, I’ve decided, next winters, I’m certainly go skiing here. Having said that I also decided to look for some more destinations across the world to kind of make my list of favorite destinations to go to for, if I were to take a Skiing Holiday. Now this is one of the top destinations, one would want to go to in France if you’d want to Ski. 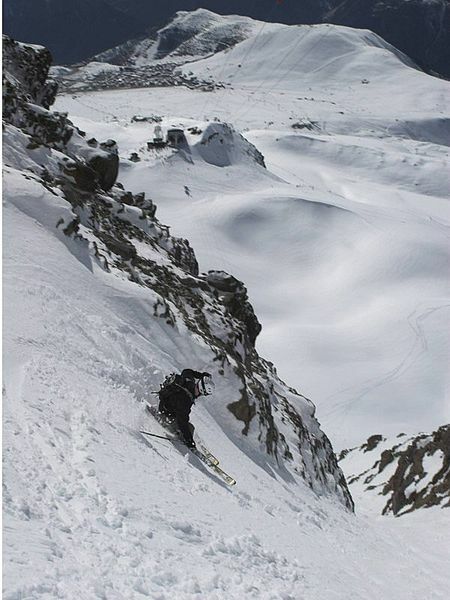 Alpe d’Huez is Europe’s top skiing venues. The resort gained popularity when it hosted the bobsleigh events of the 1968 Winter Olympics. With 249 km of piste and 84 ski lifts, the resort is now one of the world’s largest. Extensive snowmaking facilities help fighting the ski area’s largely south-facing orientation and helped Alpe d’Huez appeal to beginner skiers, with easy slopes. Ski holidays in Alpe d’Huez has excellent snow records due to the high altitude, the Sarenne Glacier and over 800 snow cannons. The Pique Blanc summit at 3300m affords breathtaking views across the whole of the Southern Alps and provides a wonderful starting point for the Sarenne descent – one of the longest black runs in the world at fully 16km from top to bottom! 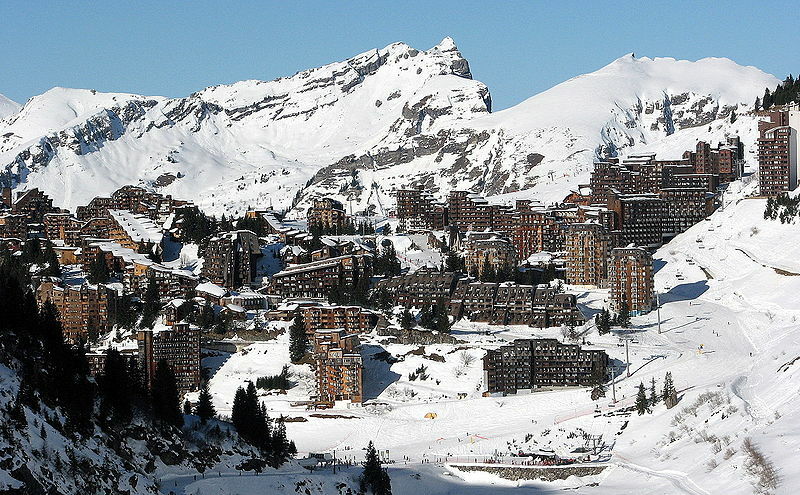 Avoriaz is a French mountain resort in the heart of the Portes du Soleil. It is located in the territory of the commune of Morzine. It is easily accessible from either Thonon at Lake Geneva or Cluses junction on the A40 motorway between Geneva and Chamonix. Avoriaz is built on a shelf high above the town of Morzine, which is among the pioneering towns of skiing with its first lifts dating back to the early 1930s. Today Avoriaz is one of the major french skidestinations catering for all standards of living, skiing and ranks among the top snowboarding destinations of the world. Skiing in Avoriaz offer a purpose built, very snow sure resort, the highest in the huge Portes du Soleil – the world’s largest internationally-linked ski area – appealing to skiers and boarders of all abilities. Being traffic free, Avoriaz also appeals to families. The whole resort is easily accessible whether on skis or on foot, and there is a wide choice of shops, restaurants and bars with a varied selection of nightlife. 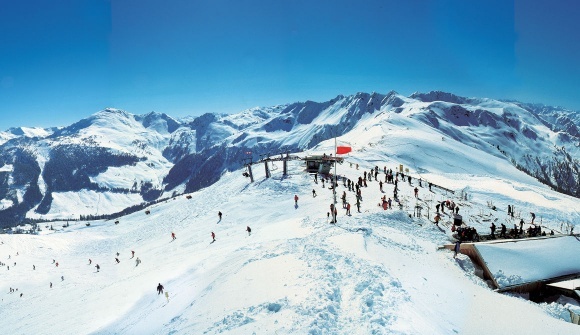 Skiing in Davos give you access to six fantastic ski areas. 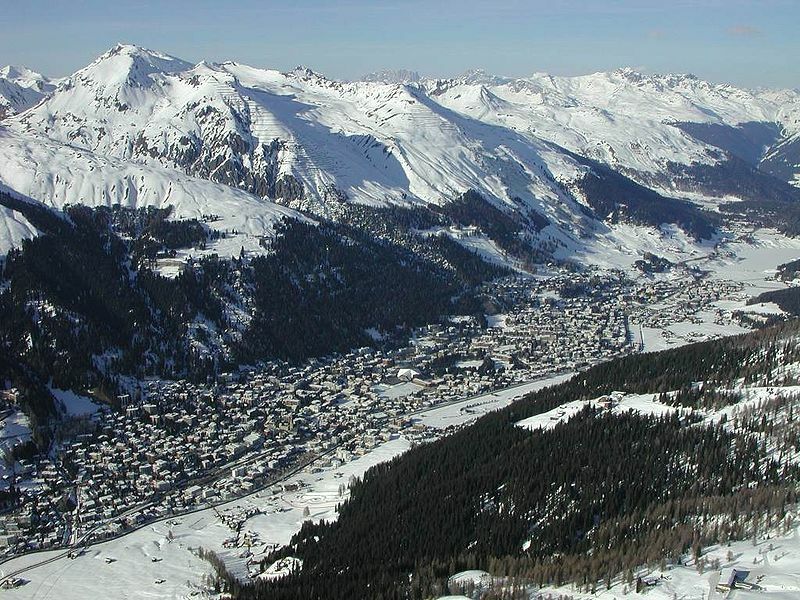 The skiing in Davos is superb, giving skiers of all levels a vast area of 320kms of world class skiing to play in. Exhilarating stuff! The first “decelerated” skiing area arises here. 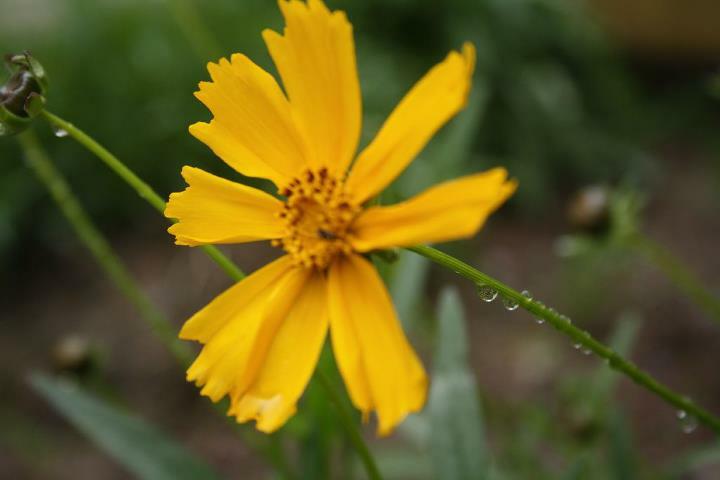 Relax and enjoy nature at the sunny side of the ski resort of Davos. Gently sloping hills you reach from the center of Davos Platz with the renovated funicular in just four minutes. Alpbach is a village in Western Austria in the state of Tyrol. There are more than 30 miles of pistes, including a few black runs, but the skiing is generally pleasurable rather than exciting, while the nightlife is cosy and jolly rather than wild. This is a place for families with pre-teens, for couples who want to keep some reserves of energy for the evening, and for beginners. As well as downhill runs, the resort offers snowboarding and cross-country skiing. These were some of the destinations that I think I’d want to strike off on my bucket list if I were to go skiing worldwide… Wondering why I left it at an odd number of 4, instead of, maybe 5?? Well, you tell me what’s your favorite pick? Maybe that’d be my 5th and final skiing holiday destination 🙂 What say?? 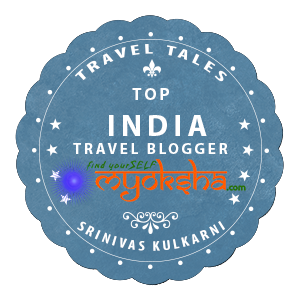 This entry was posted in Tales Across the World and tagged Auli, Austria, Destinations for Skiing, France, Skiing, Skiing Holidays, Snowboarding, Switzerland, Winter Olympics on February 6, 2012 by srinistuff. This was one of the places we visited during our acclimatization pre-trek. Before we got ahead and went to The Valley of Flowers, we had an opportunity to visit this beautiful place and must say it was quite beautiful. 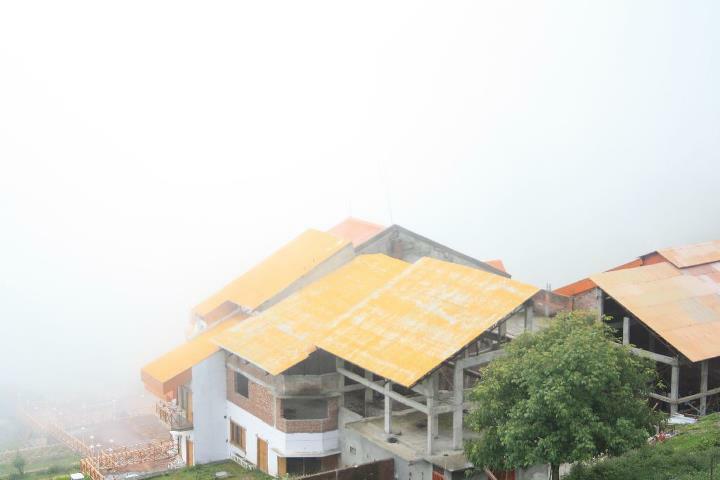 Auli, (alt. 2915 mts-3049 mts ) is an important ski destination in the Himalayan mountains of Uttarakhand, India. 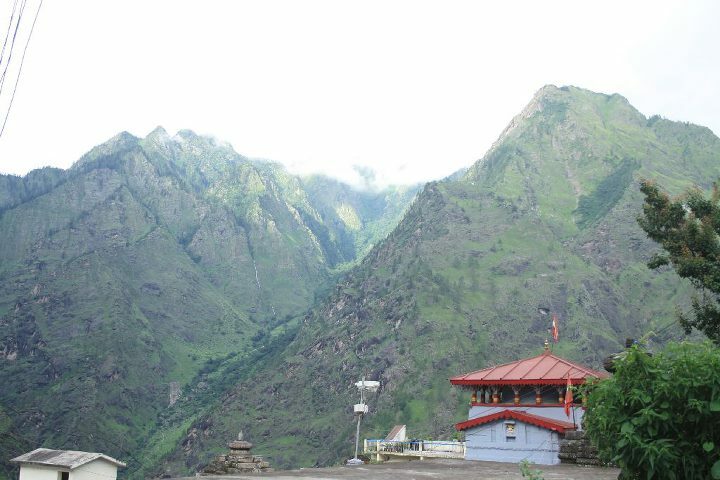 Auli is known as ‘Bugyal’ in the regional language which means meadow. In fact some French and Australian experts consider Auli to be one of the best ski resorts in the world. Auli is less known ski destination than Shimla, Gulmarg or Manali. 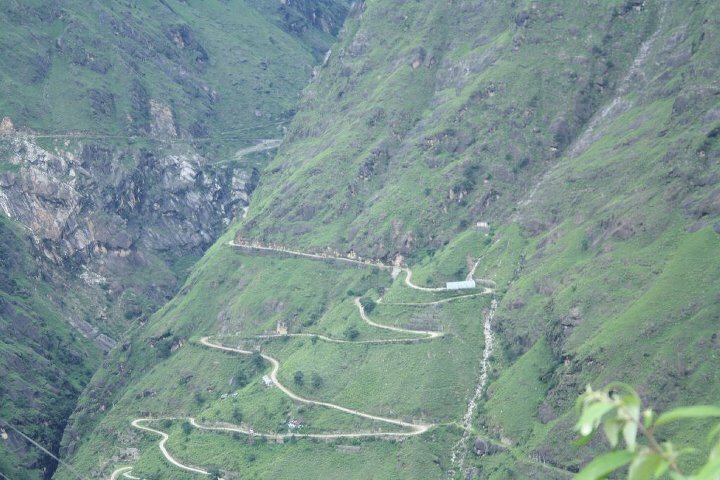 It was only in the recent time, after the creation of new state Uttarakhand(formerly Uttaranchal) carved out from Uttar Pradesh, Auli was marketed as Tourist Destination. This entry was posted in North and tagged Auli, Auli Garwahl HImalayas, Skiing, Winter on November 21, 2011 by srinistuff.